I’ve been gaming a lot these last few months. Like I mentioned in a previous blog post, I set up a bunch of old systems in my son’s room and we’ve been playing them together. It was fun sharing my old games with him. Then I started watching all this gaming stuff on YouTube, which led me to turn to my old friend…eBay. The result? I’ve significantly bumped up my Nintendo 64 collection and finally gotten myself a Sega Dreamcast. 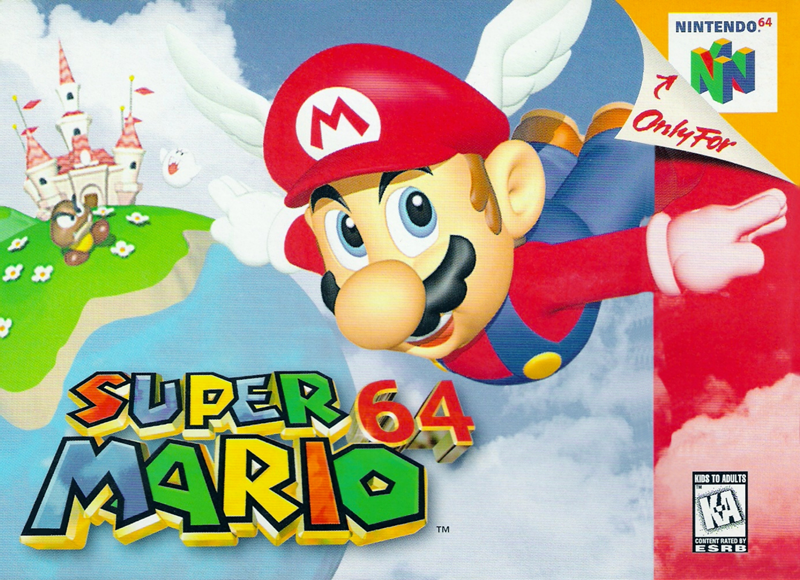 I loved my Nintendo 64 back when it came out, and a lot of my favorite gaming memories are tied to it. At some point I sold a few of my games for it, so of course I had to get those back. How could I live without Pilot Wings 64 or Blast Corps? Then it was on to the games I never got but always wanted, like Glover and Jet Force Gemini. Then games I never new about and stuff my kids would like. I didn’t go totally crazy, and most of it was cheap, so I don’t feel too much of my usual spending guilt. Of course once I’m back into my eBay ways I can’t help but get a few things for my Nintendo DS, Wii, Gamecube and PS2. So I’ve got a lot of fun games now. Then I finally took the plunge into the world of emulators, and decided to soft mod my Wii. I upped my nerd cred and really dove into it, so now my Wii has basically every game for the Atari 2600 and 7800, Sega Master System (which I had never played and barely knew about), Genesis (including Sega CD), Turbografx 16 (which I had also never played), NES, SNES, Virtual Boy, Game Boy, Game Boy Color and GBA. Plus a bunch of N64, arcade games and Lucas Arts computer games. So that is pretty awesome. One of my big regrets is selling my NES and Super Nintendo, so it’s nice that I can at least go back and play all the games I sold. And the roms seem pretty spot on. Though part of me would like to buy the old systems again and collect for them. At some point I became very nostalgic for and curious about the Sega systems I never owned, but played at my friend’s house. I was always a Nintendo guy, so the Genesis was the only Sega system I ever owned and I never liked it as much as my Nintendo systems. But my good friend got the Saturn and then the Dreamcast, and I have a lot of fond memories playing those with him. Well, eBay showed me that the Dreamcast could be had for really cheap, and the games were really reasonable as well, so I got one. And I’m loving it. I’ve already got a decent little collection going. 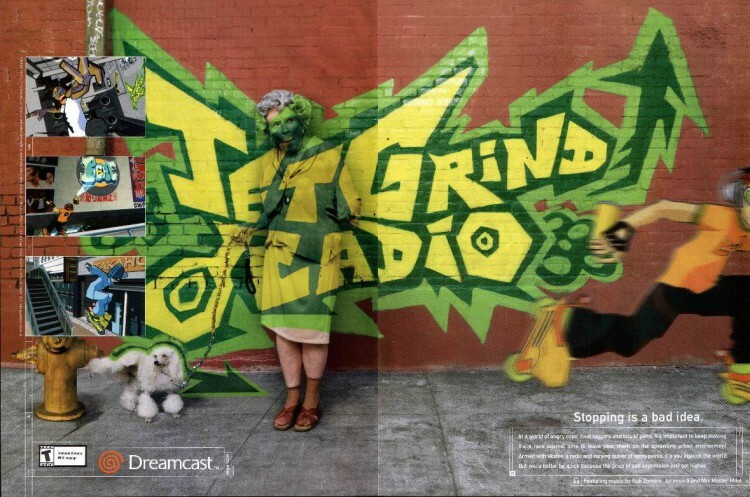 My favorite games so far are Jet Grind Radio, Soul Caliber and Virtua Tennis. Sonic Adventure and Chuchu Rocket are pretty cool as well. So it’s been a lot of gaming. Eventually I think I’ll want to get a Saturn as well, since there are a lot of great games on that as well. It just wasn’t as cheap as the Dreamcast. And I just saw how cheap you can get a PS3 for now, so I’d love to pick one up and find out about all the games I missed on Sony’s last gen console. At some point I’m also going to work on backing up all my Wii games to harddrive, which doesn’t look too hard and the end result is pretty sweet. I’m probably also going to soft mod my DS and add a bunch of the same ROMs on there for some more gaming on the go. And I want to burn some CDs of some of the really expensive Dreamcast games so I can play them as well. So that’s some of what I’ve been up to. I’ve also been trying to work on my time management a bit so I can also make sure I get enough time to draw and don’t spend all my free time gaming!